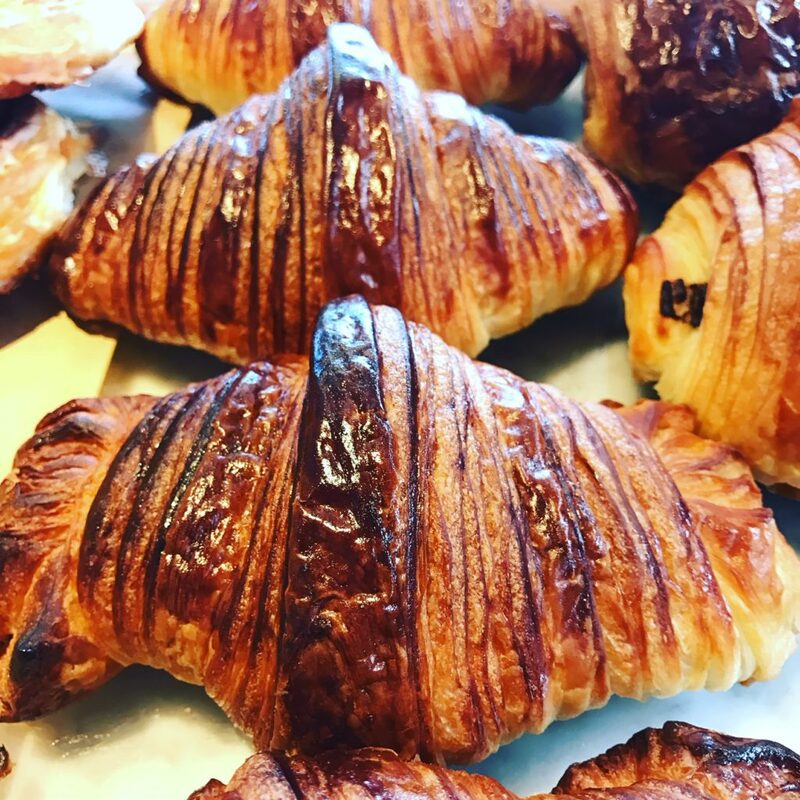 We bake fresh croissants that are made from organic flour and high fat European style butter. 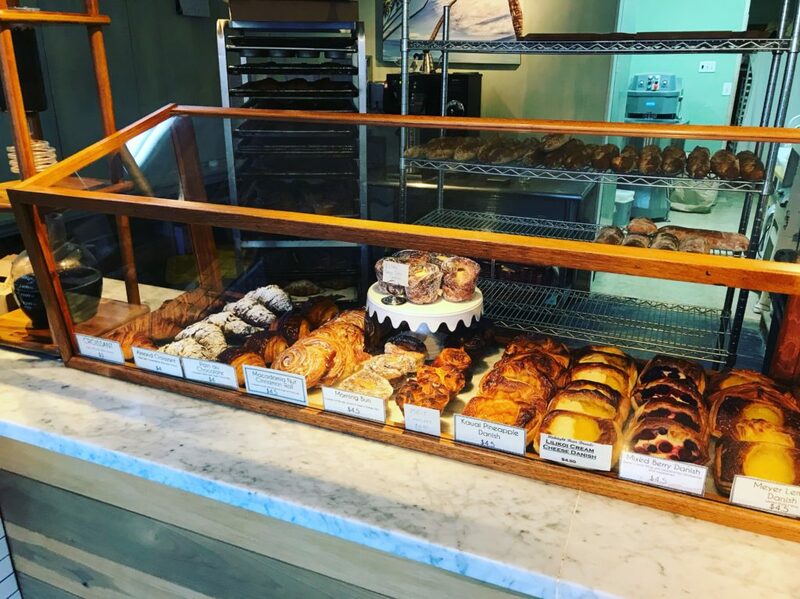 They are laminated all in house with a professional dough sheeter. 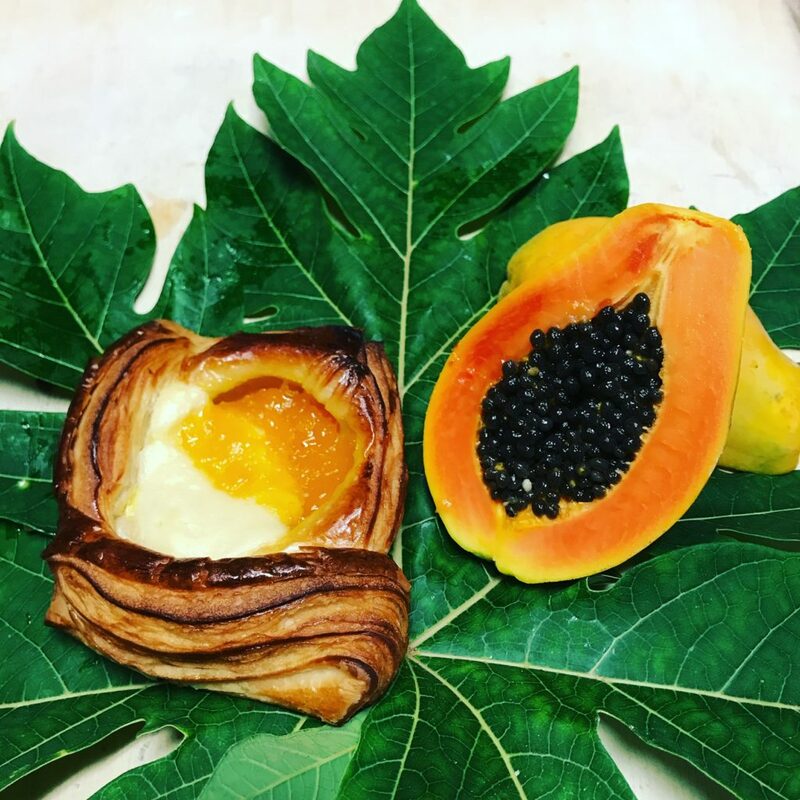 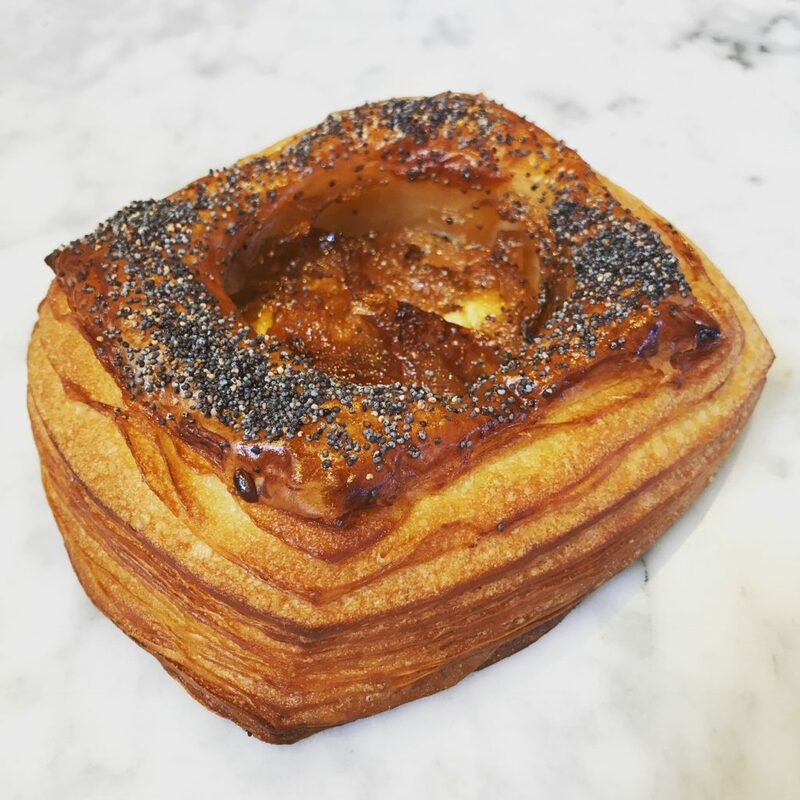 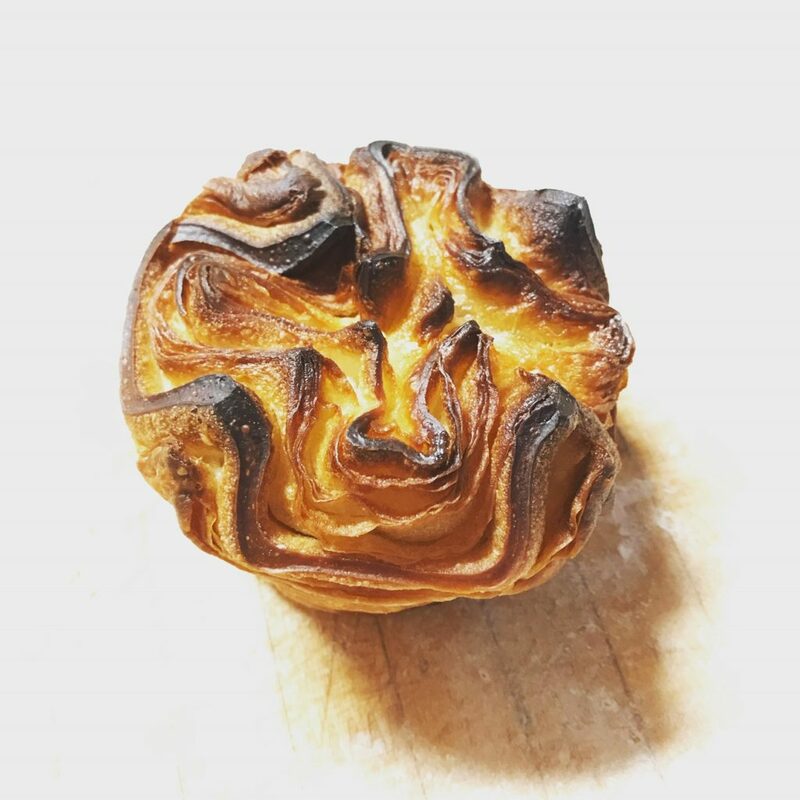 There are many types available everyday from plain croissants to many local Kauai fruit danishes and savory options too. 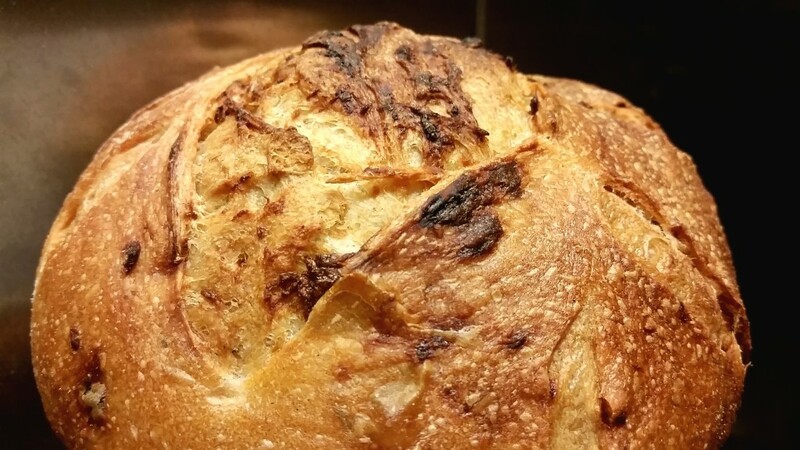 Midnight Bear Breads offers fresh baked, artisan breads at farmers markets and health food stores on the island of Kauai. 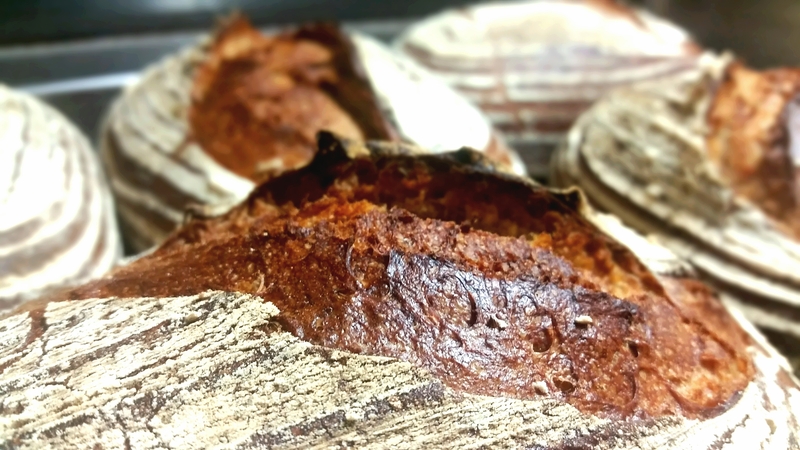 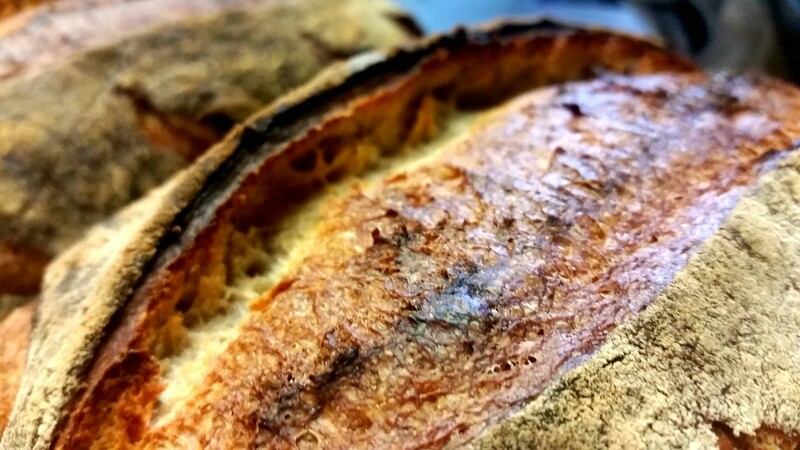 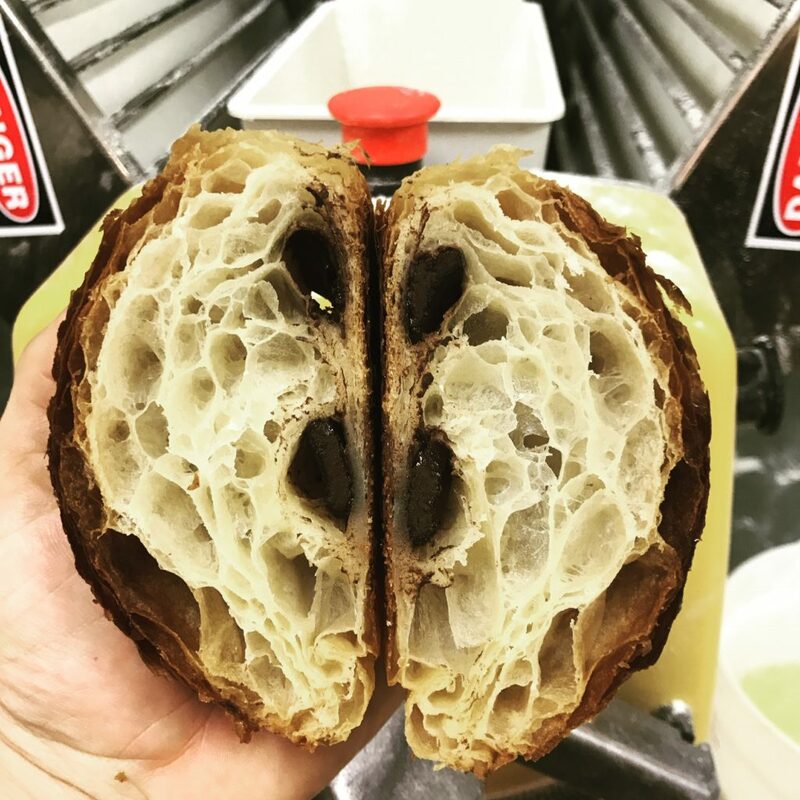 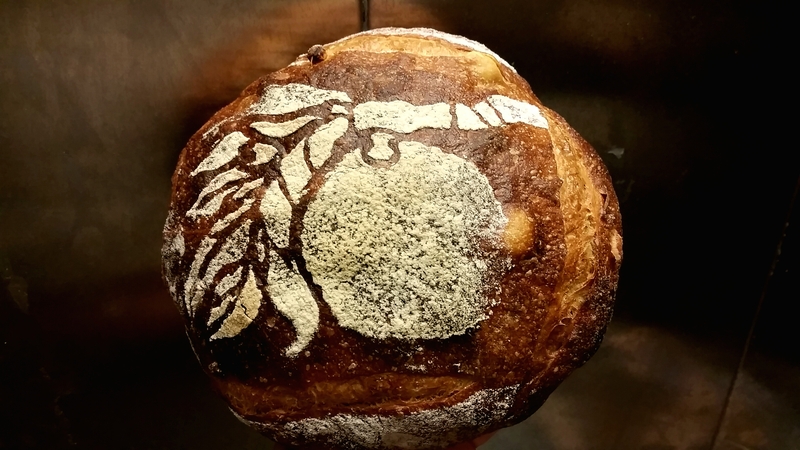 Combining local Hawaiian ingredients and organic flours we produce complex flavors with each individual bread. 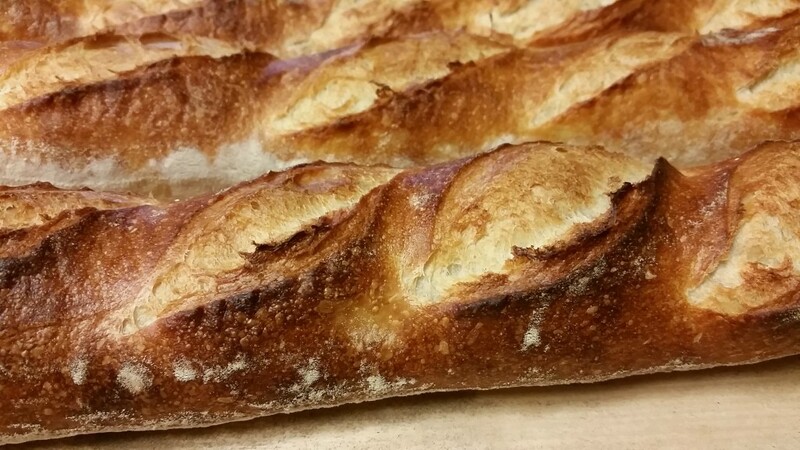 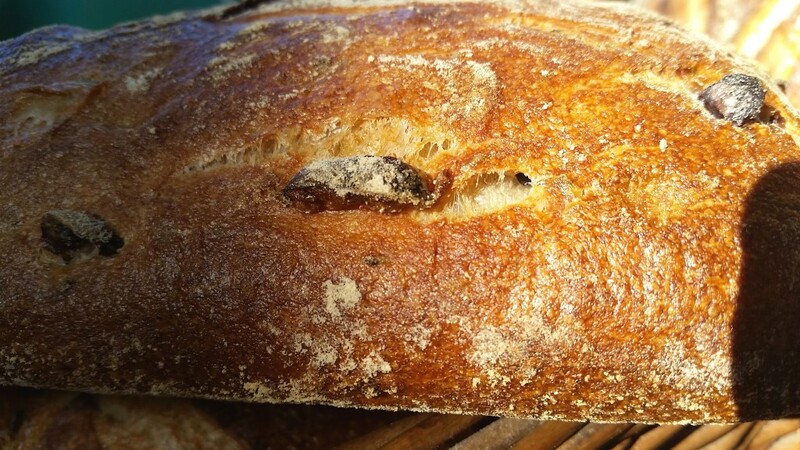 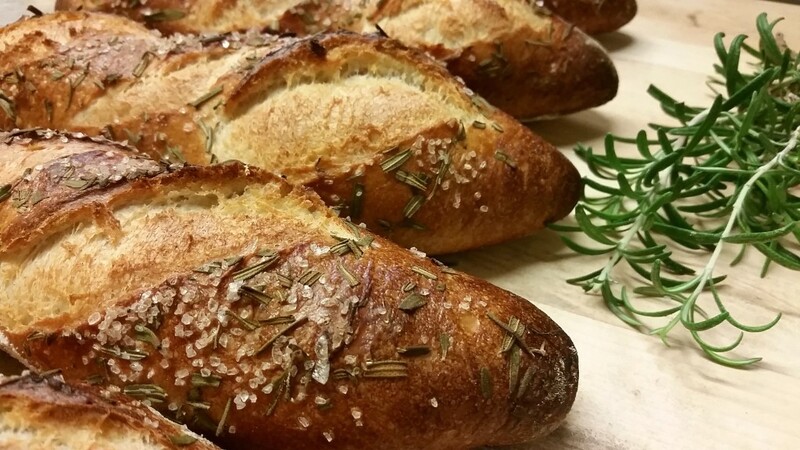 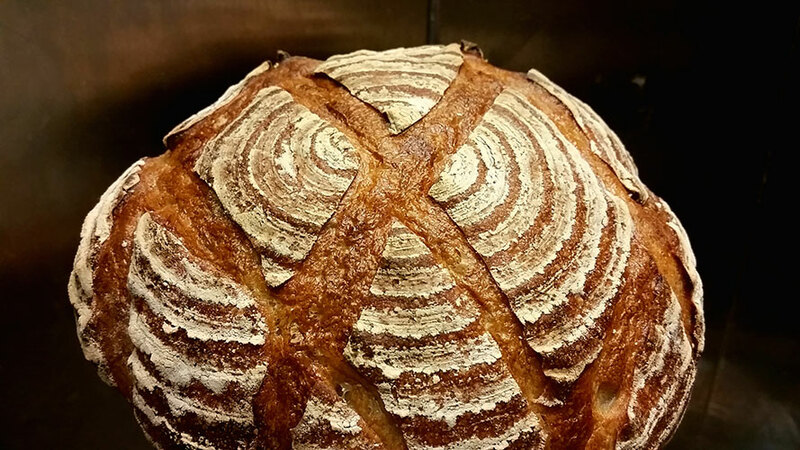 We specialize in rustic European style breads.